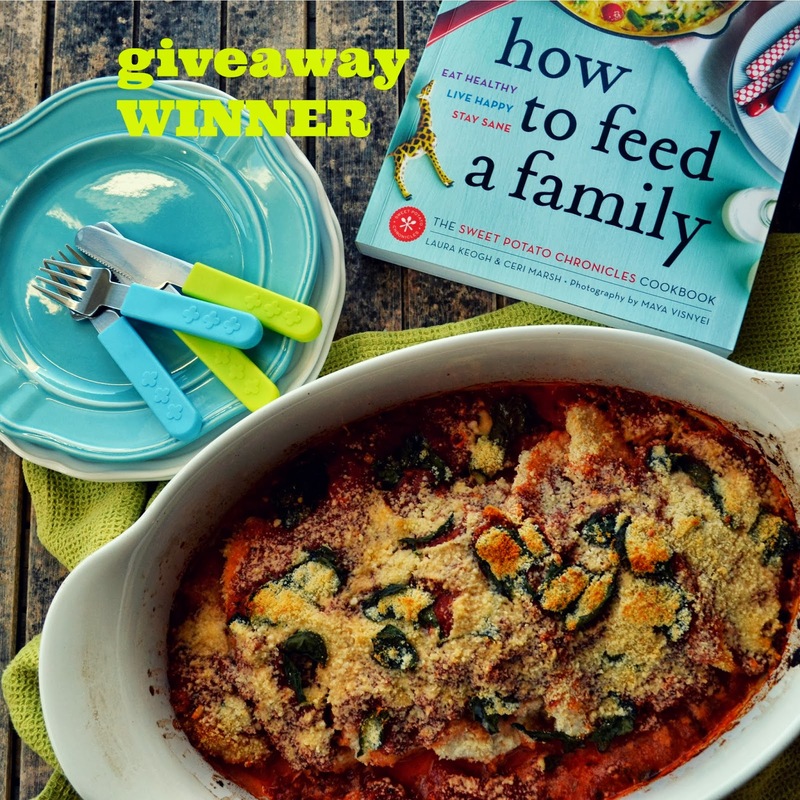 Thanks a bunch to everyone who left a comment for a chance to win a copy of the new cookbook How to Feed a Family by Ceri Marsh and Laura Keogh of Sweet Potato Chronicles fame. These two moms have pulled together a beautiful, approachable and playful book that would be right at home on any family cookbook shelf. To enter, I asked you to leave a comment telling me what you look for in a cookbook and there were many thoughtful responses to that question. It's clear many of you look for inspiring photos, simple instructions, and ingredients that you are somewhat familiar with and are easy to find. 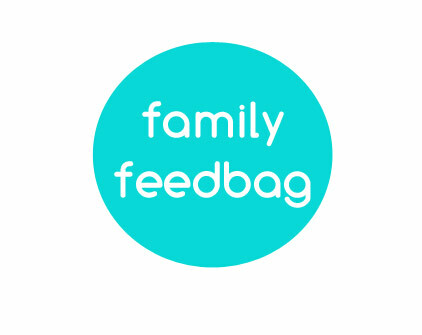 Those answers make me super happy because that's what I try to do here at Family Feedbag. But maybe that's why you're here already. I'm glad we agree. What do I look for in a cookbook? Clear instructions and ingredients that I know my family will eat. 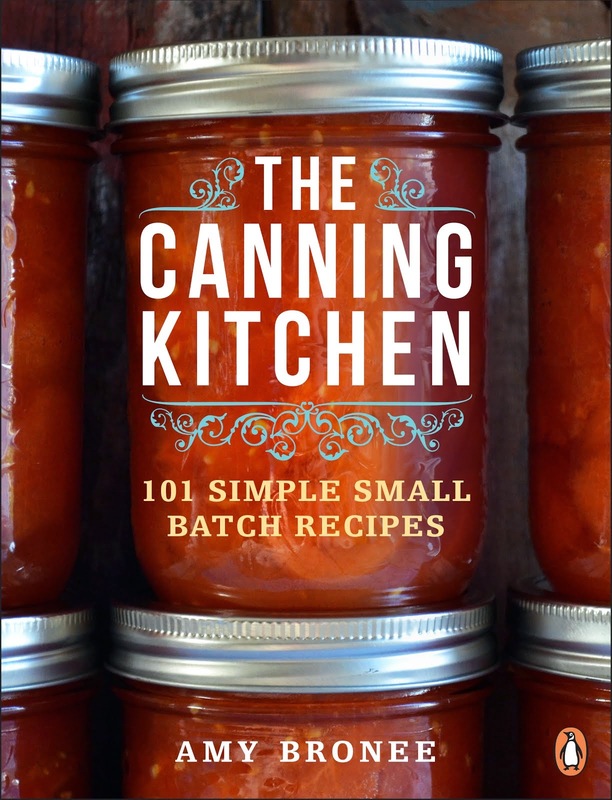 What cookbook do you use the most? The postings are very unique and also out standing performance with the new creativity and excellency with the new different ideas and concepts. I must say,It is a great reminder that there is always room for improvement. Thanks for the great examples and inspiration.